Welcome Home! Renovated 3 bedroom 1.1 bath split level just waiting for a new owner. 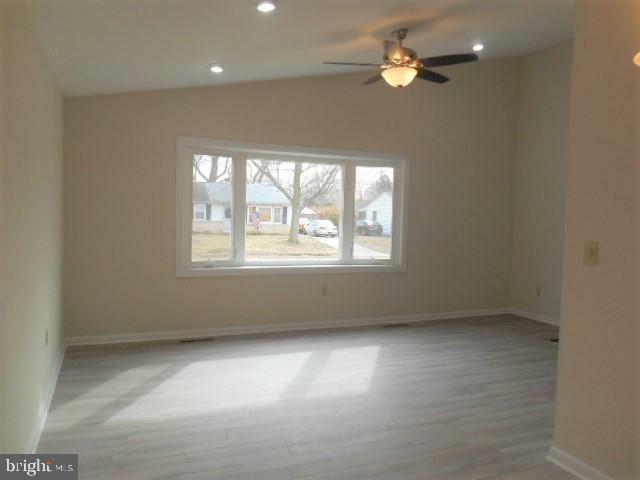 Main floor offers spacious living room with recessed lighting & ceiling fan which overlooks the dining room. Kitchen features white shaker cabinets, granite counter tops with double sink & stainless steel appliances. Heading upstairs are 3 well scaled bedrooms boasting decent closet space. Renovated full bath with tile floor, new vanity & fixtures plus a new tub with white subway tile backsplash. 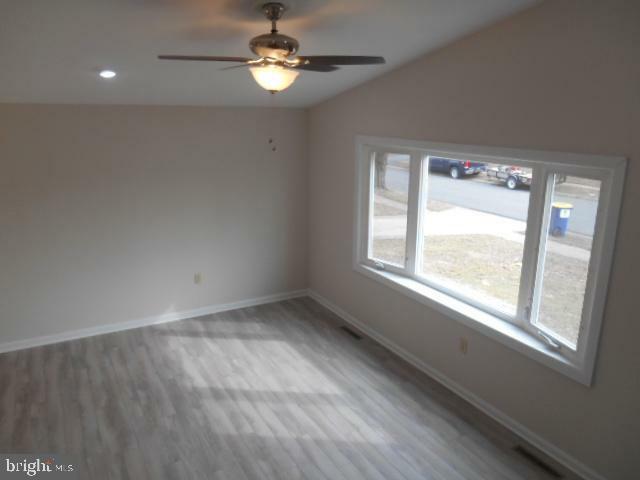 Looking for a great space to hang out well let's head downstairs to the entry lower level where you will find the spacious family room area as well as a renovated powder room that leads to the utility room that houses the HVAC and laundry area. 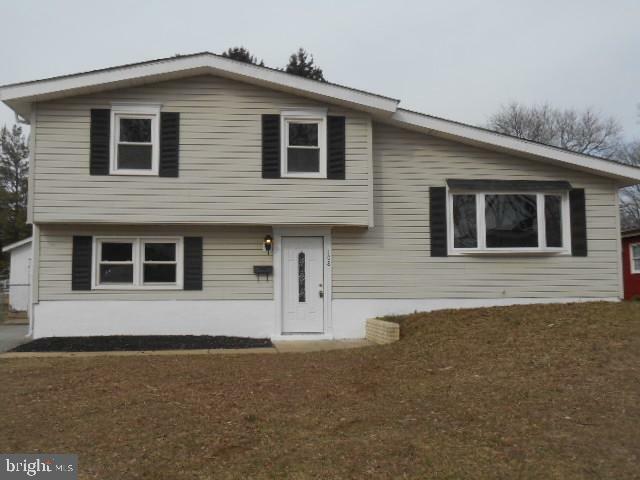 This move in ready home features custom paint through out, new flooring, light fixtures, NEW roof and NEW heater/central air. 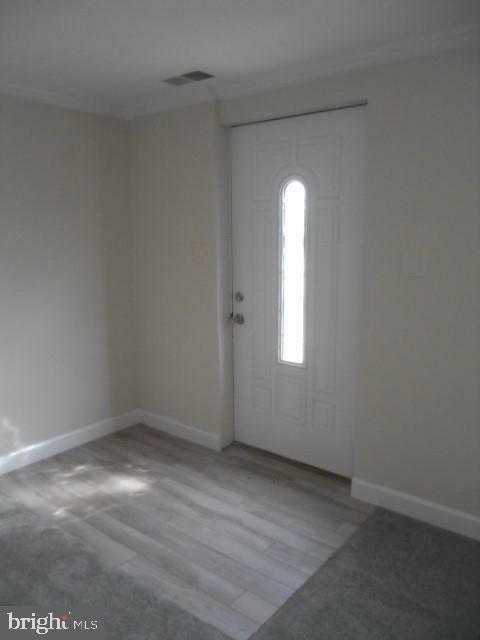 This property is eligible under the First Look Initiative for the first 20 days on market.No investor offers until first look period expires. Any offers on this property require a minimum Earnest Money Deposit of 1% of the Purchase Price or $1,000, whichever is greater.